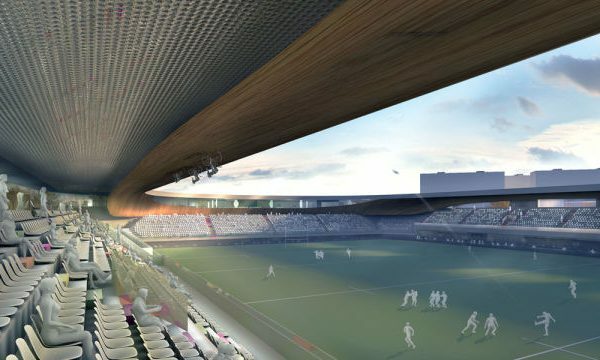 BMS was selected among the finalists in the BIM & DIGITAL AWARD 2017 competition in the major works category with the Spresiano Velodrome project. 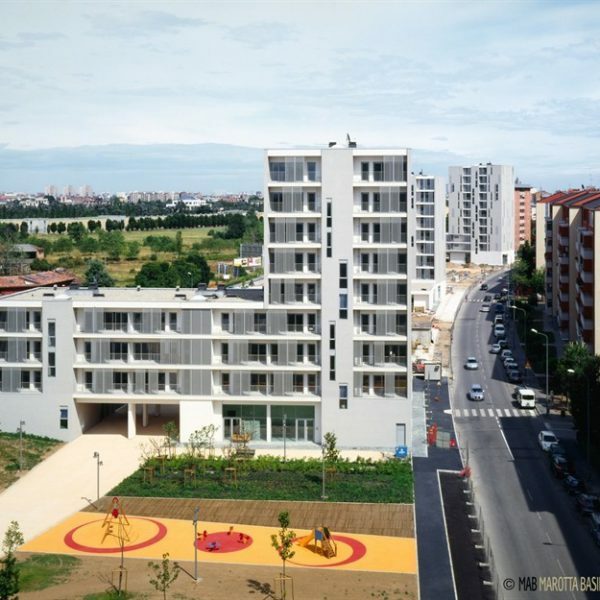 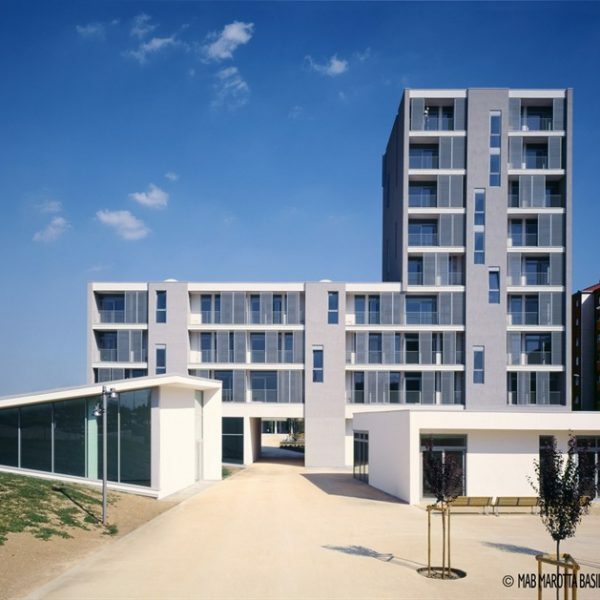 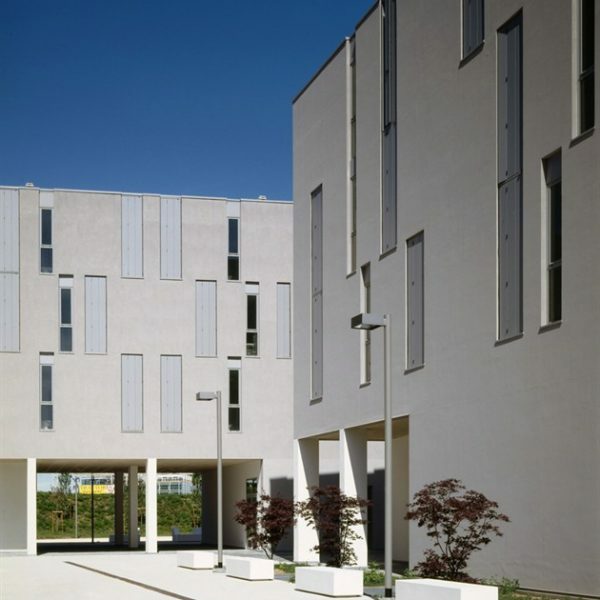 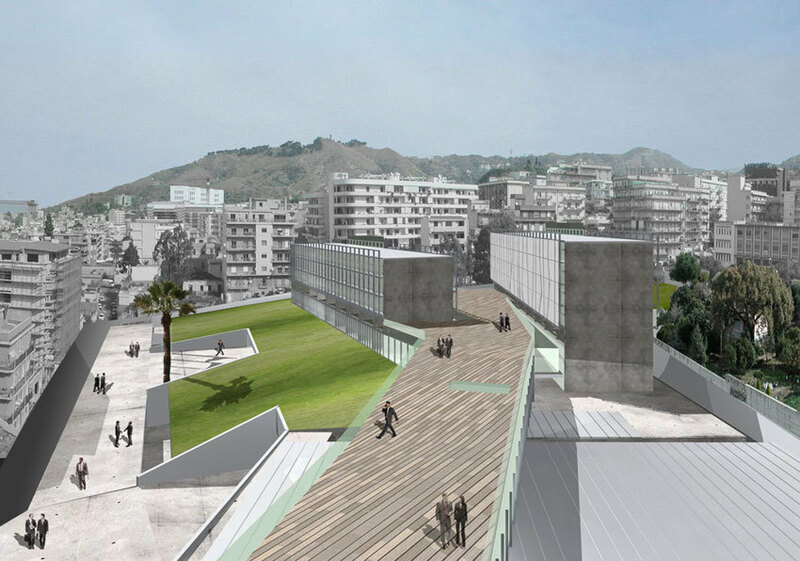 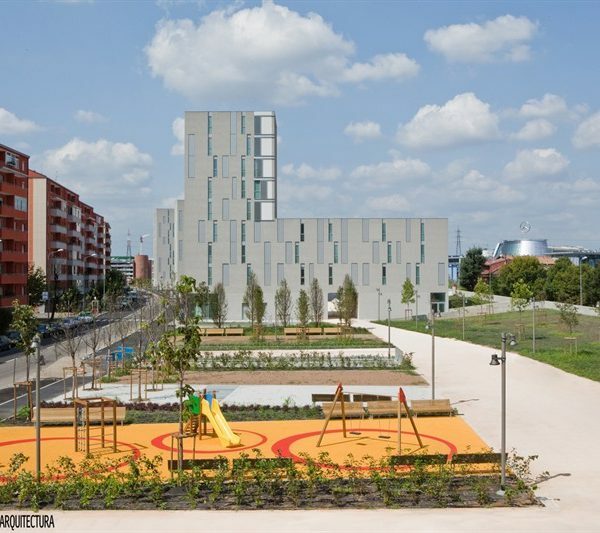 A fully integrated BIM project applied to a unique building of its kind in Italy. 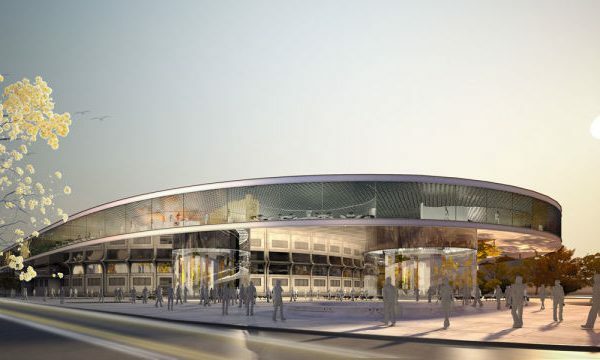 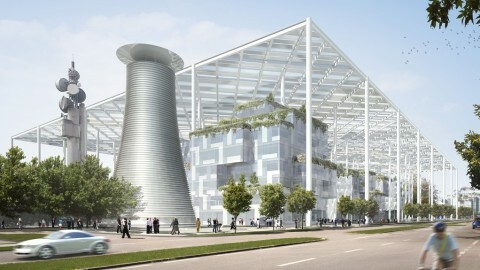 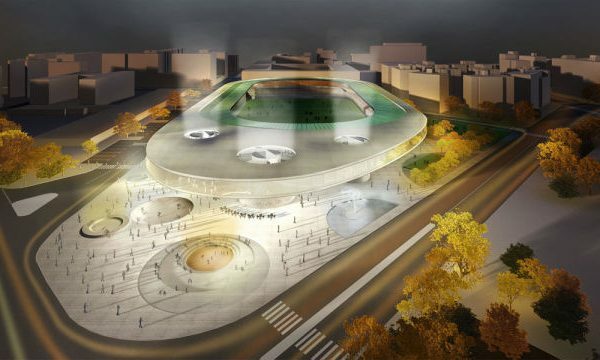 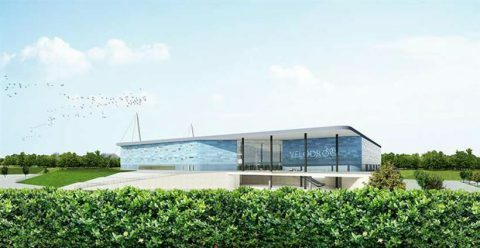 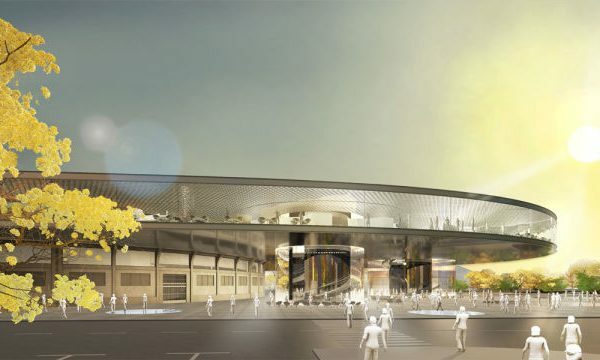 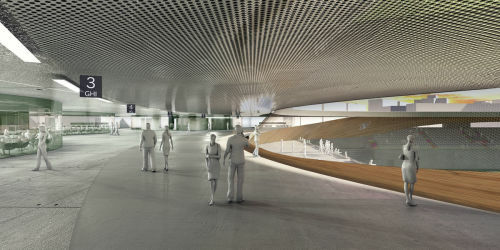 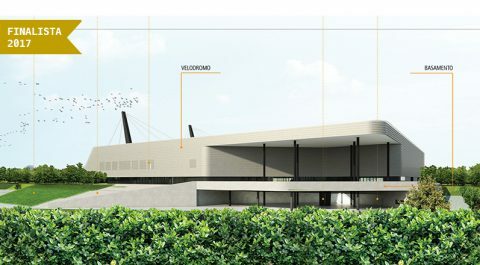 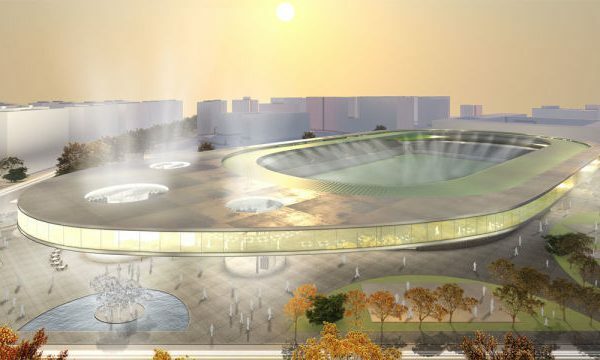 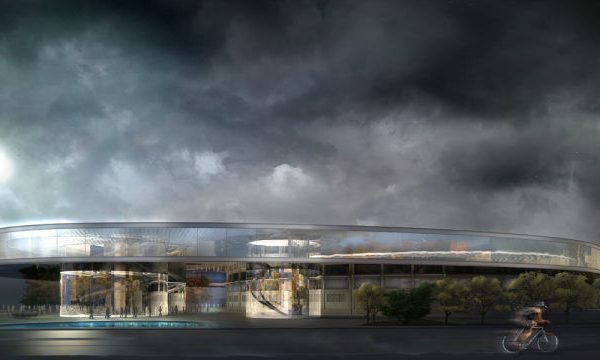 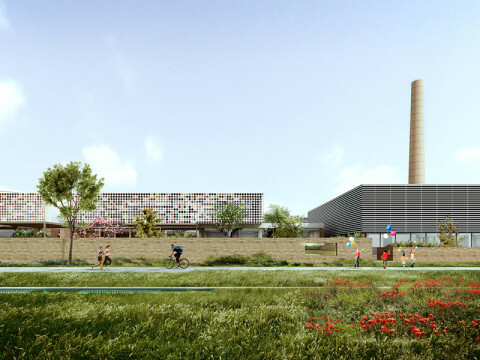 The project BMS designed on behalf of Pessina Costruzioni won the competition for the new Velodrome in Spresiano (TV). 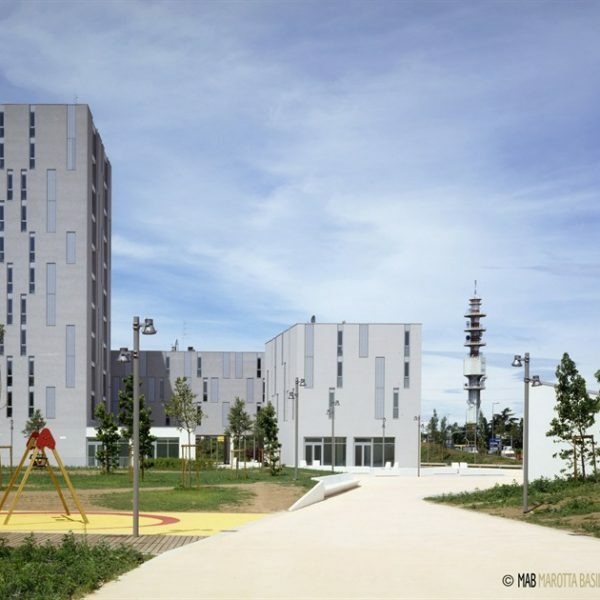 The Vietnam Pavillion designed by Vo Trong Nghia Architects and BMS Progetti (structural and MEP design) is one of the select projects in the architecture category of Green Good Design 2016. 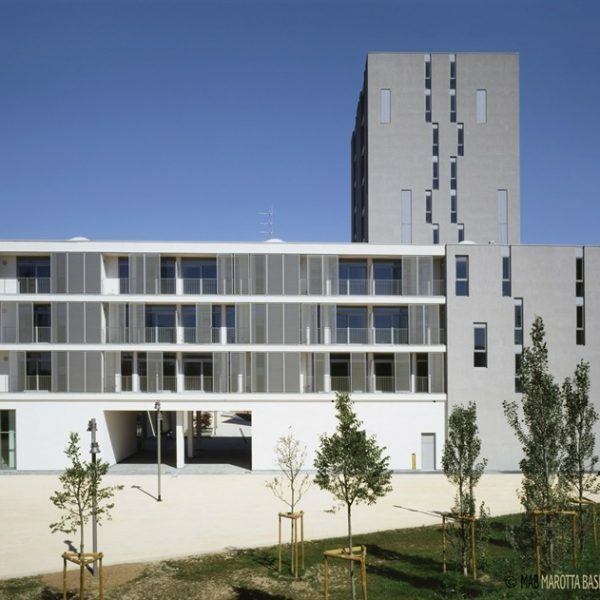 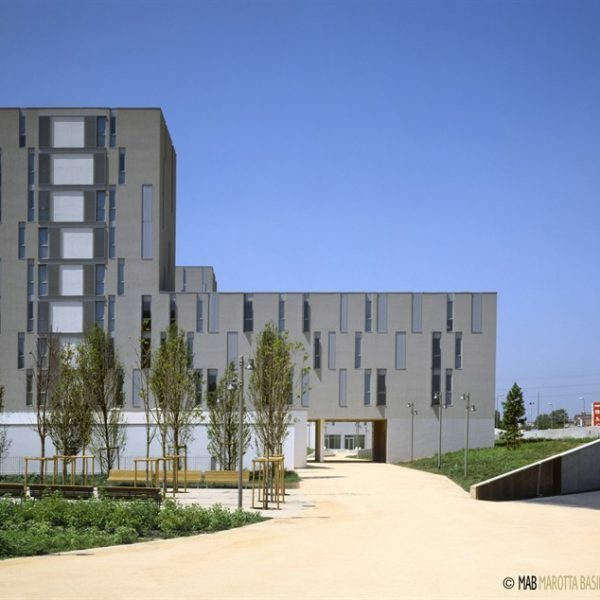 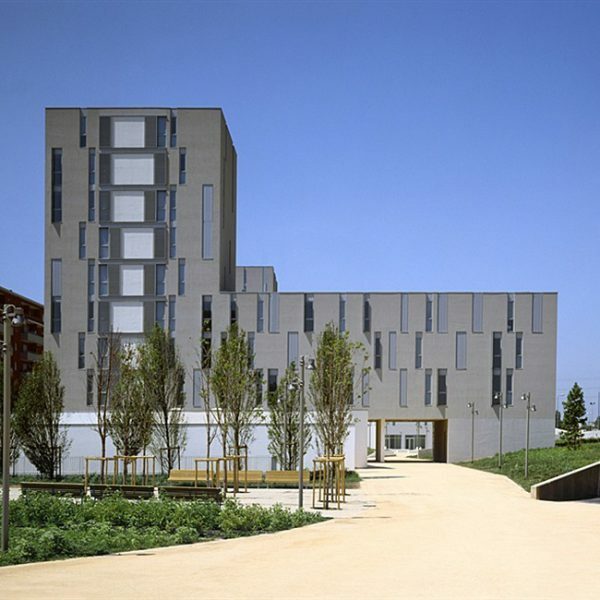 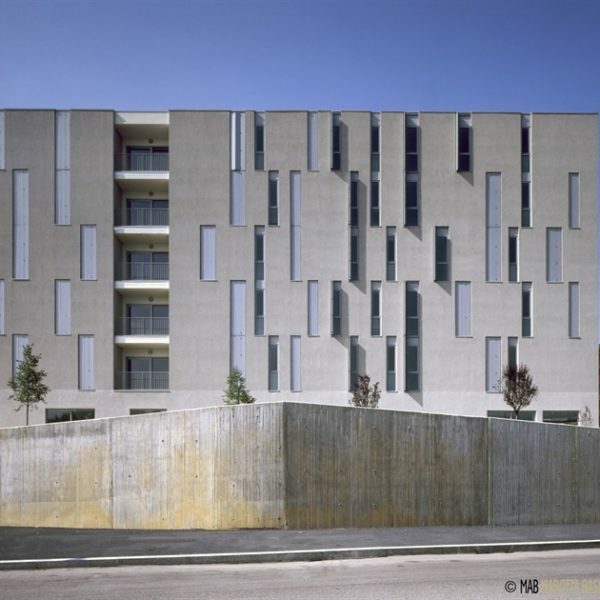 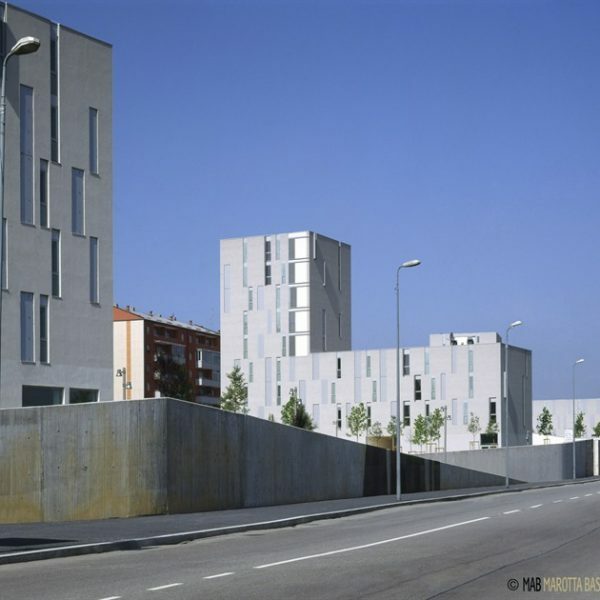 Together with the new architectural identity of the area the group Arata Isozaki , Andrea Maffeis , BMS Projects and Steam had the key objective of ensuring complete integration with the urban and environmental context.